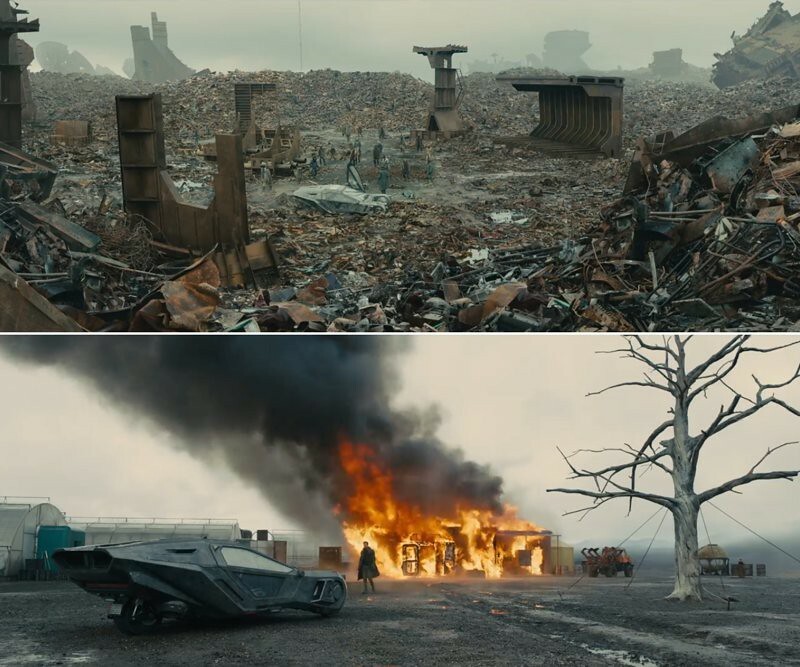 Where was Blade Runner 2049 filmed? The sequel of Ridley Scott’s classic sci-fi masterpiece arrives 35 years later. 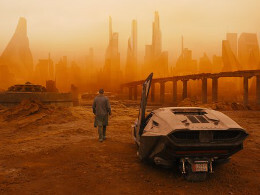 Greeted with strong reviews, Blade Runner 2049 feels like an extension of the original movie that featured stunning visual environments, a mind-blowing story and the unforgettable soundtrack from Vangelis. 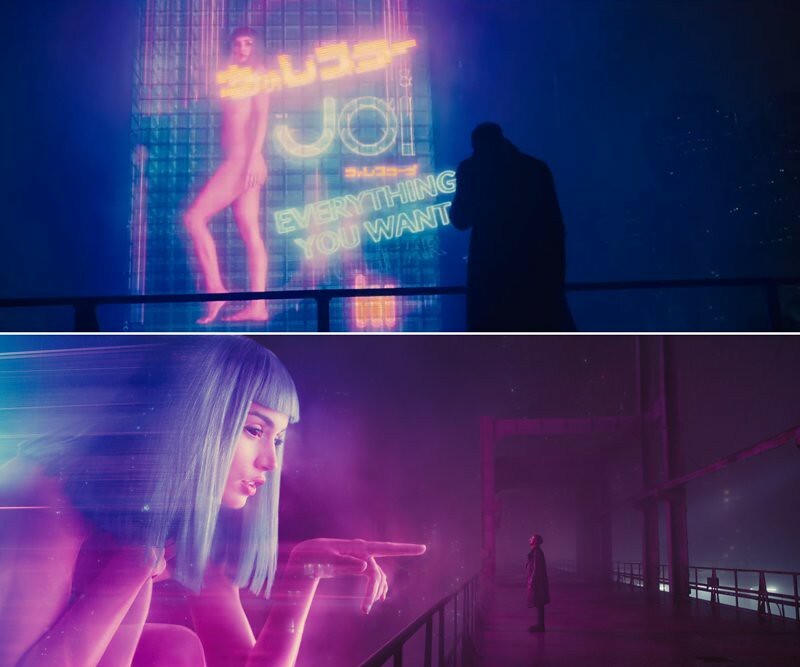 Ryan Gosling plays Officer K, an android hunter known as a “blade runner”, and Harrison Ford returns to his role as Rick Deckard. After the acclaimed Arrival, Canadian film director Denis Villeneuve had the responsibility to bring this ambitious project to success. The facade of this edifice, engulfed by a sandstorm in 2049 Las Vegas, was built in a set. 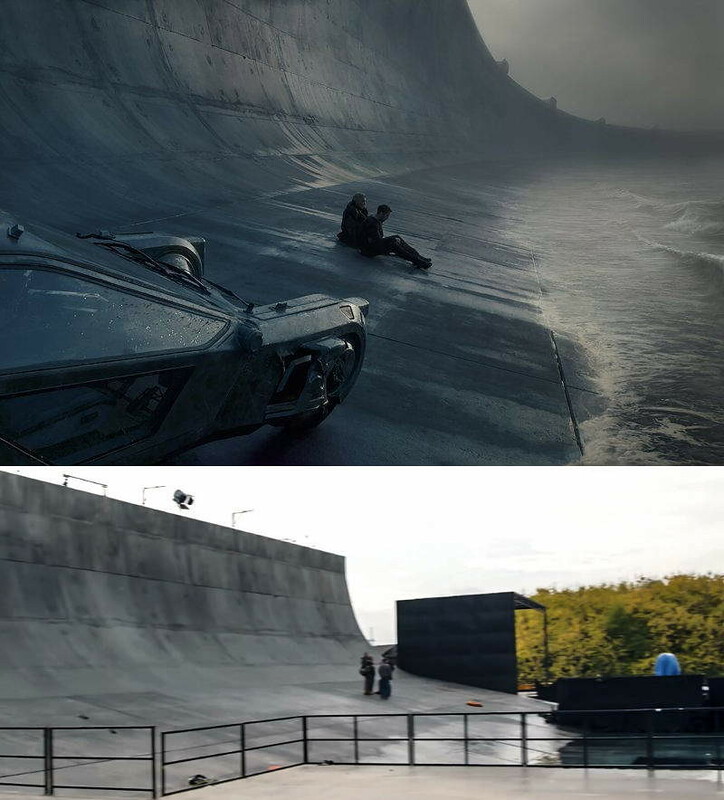 The production tried to avoid using green screens and CGI as much as possible, filming on camera all the scenes that they could. 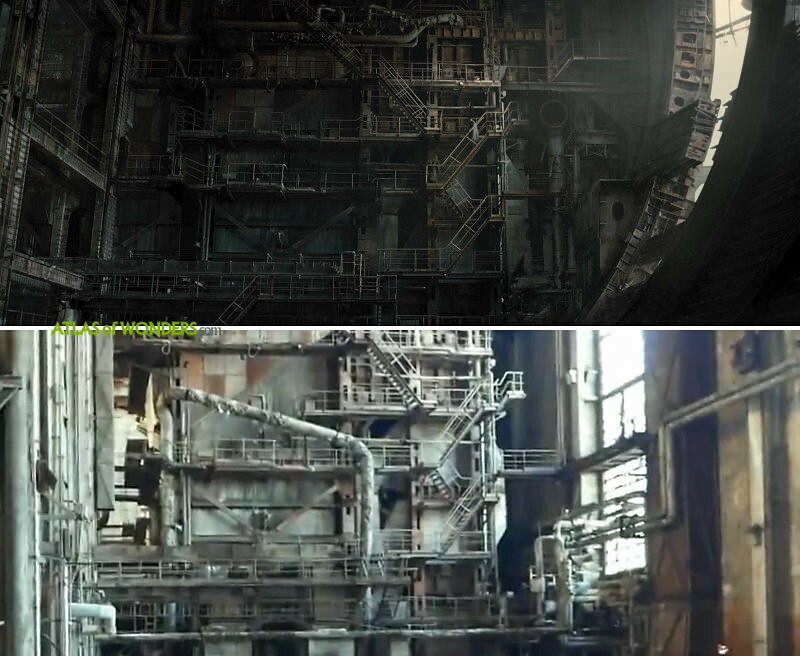 The shipyard was filmed in an abandoned power plant, digitally altered to make it look rounder. It is located in an old industrial complex in the outskirts of Budapest. 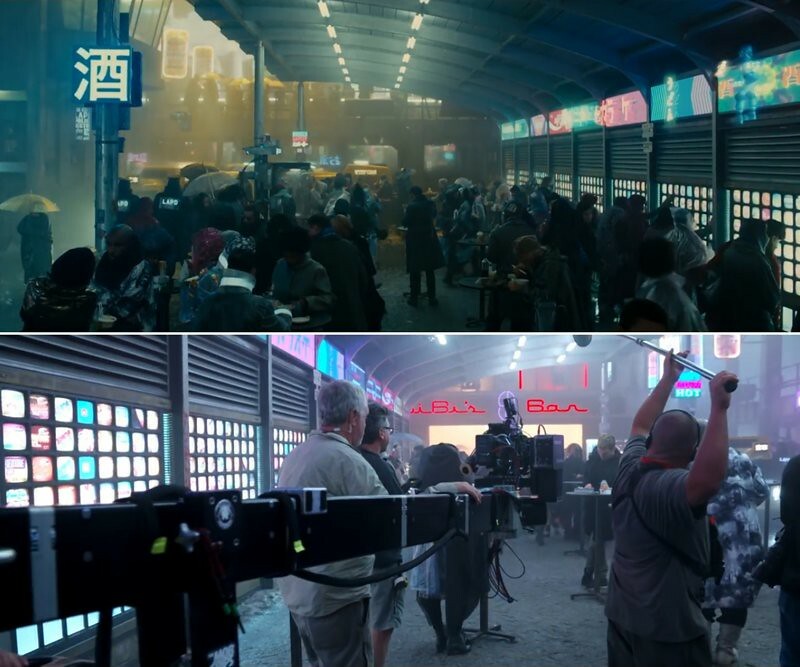 Also like in the original Blade Runner, some sequences were made using crafted miniatures, made by Weta Workshop in New Zealand. By the way, LAPD stands for Los Angeles Police Department. 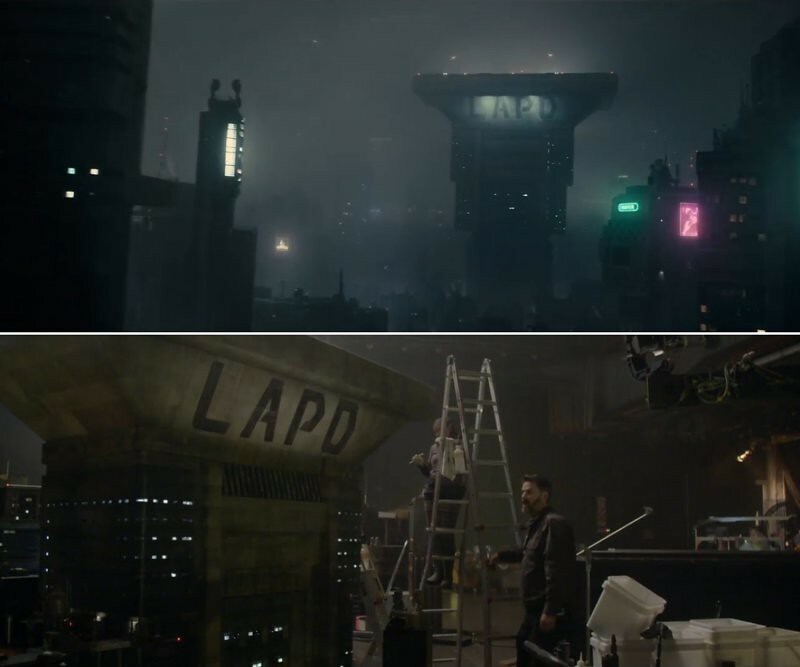 In an interview with LMGI, location manager Emma Pill commented that the place where K meets the Replicant Freedom Movement, with concrete pyramids coming down from the ceiling, is an actual location. They found it in the basement of a massive, abandoned, building somewhere in the Hungarian capital city. 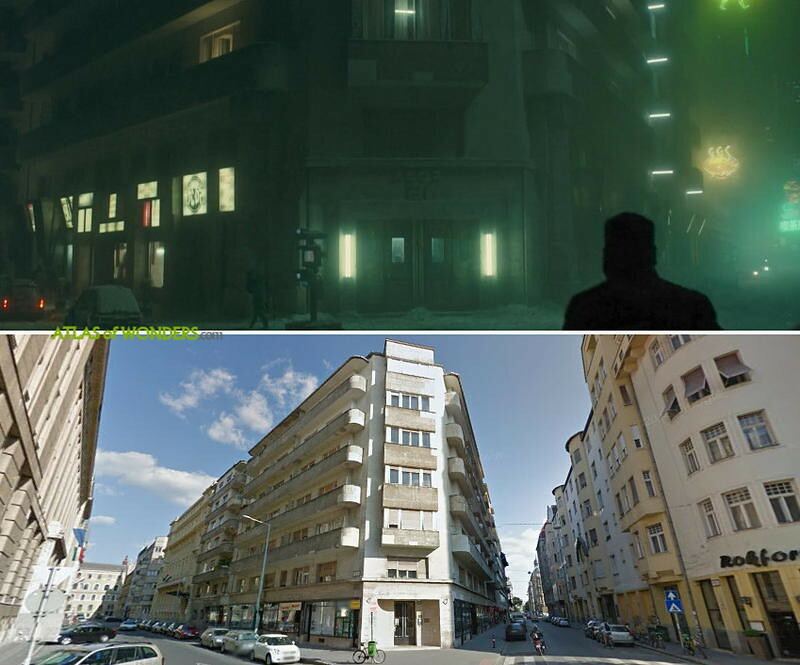 Can you help to improve this article about the filming locations for Blade Runner 2049? To complete and correct this report, any feedback, info or images that you may have are more than welcome, thank you! 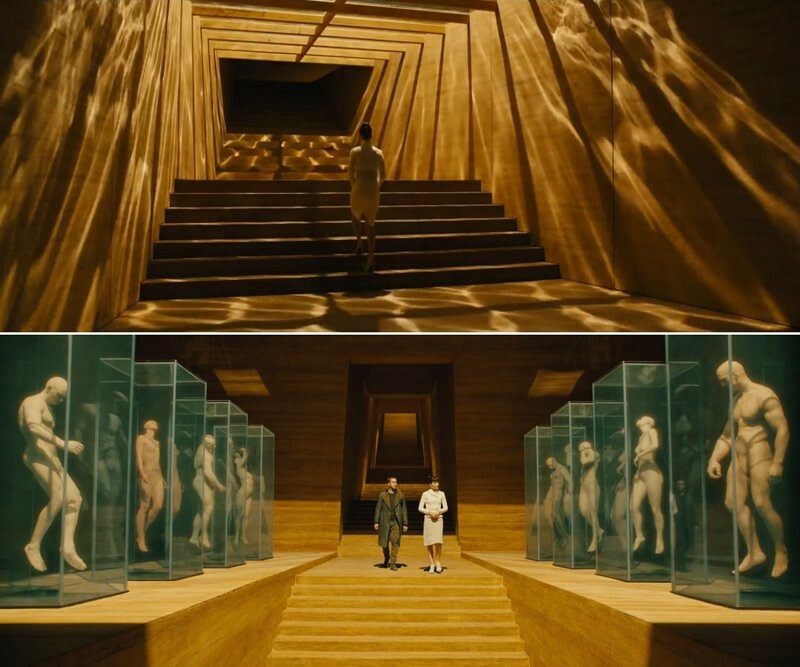 For further information, go behind the scenes with The Art and Soul of Blade Runner 2049 , the book that could answer our questions about this exceptional production. Also don't miss out on the superlative soundtrack by Hans Zimmer (Interstellar, The Lion King) and Benjamin Wallfisch (It, Dunkirk). 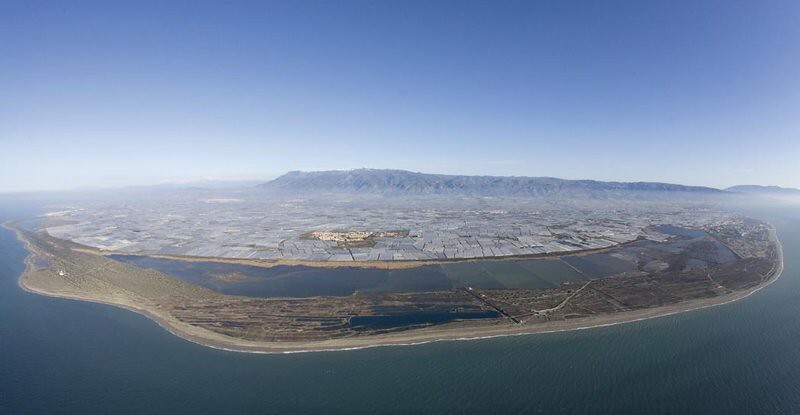 I think the aerial images in the begging of the movie, the big greenhouses area it's the part filmed in Spain. A place called El Ejido, in Almería, famous for being visible from space. I think the aerial images of the solar power station at the beginning (just before the greenhouses) are from NOOR III solar power station near Ouarzazate Morocco. Thank you, though this may not be the power station seen in the movie. 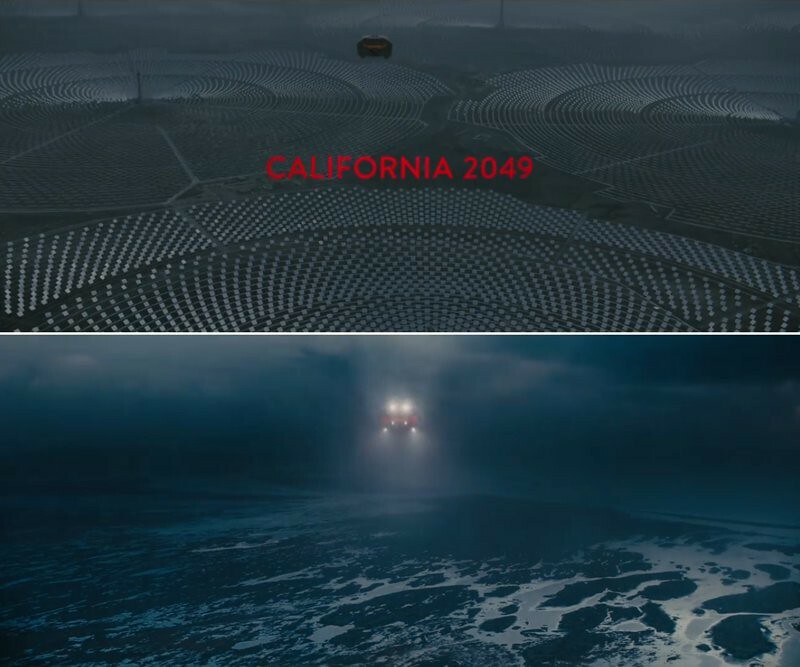 I was curious, when did they beging actually filming 2049 ? 2015? In July 2016 in Budapest, Hungary. hi guys, Im in Budapest this week, trying to find this old Budapest Stock Exchange Palace building in Liberty Square, but i cant see it. Any help appreciated - is it around here? That railing, towards the end of the movie: what building is it in? Where is located the 'beach' or seashore at the end of the movie? Thanks a lot, but where is it located? Note: To protect the old power plant from vandalism, we decided to remove the name and location of this place from our article. Thanks for your understanding. You can find K's apartment in Budapest at the crossing of Honved utca and Szalay utca. Does anyone know where the exteriors of the “memory maker building” were shot? 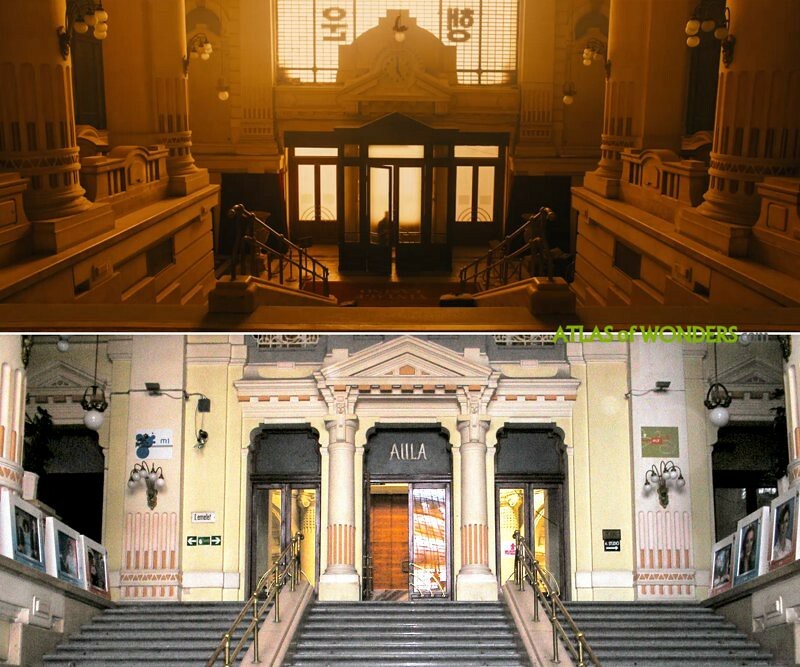 (This is the building in the final scene where K lies down on the steps. As for the memory lab exterior, I don't believe it is a real building, in the Making of document on Blu-ray it seemed to be just a studio set. https://www.youtube.com/watch?v=nsy7P48EL2o Seen this? Can't figure out what he says the name of the Studio is.